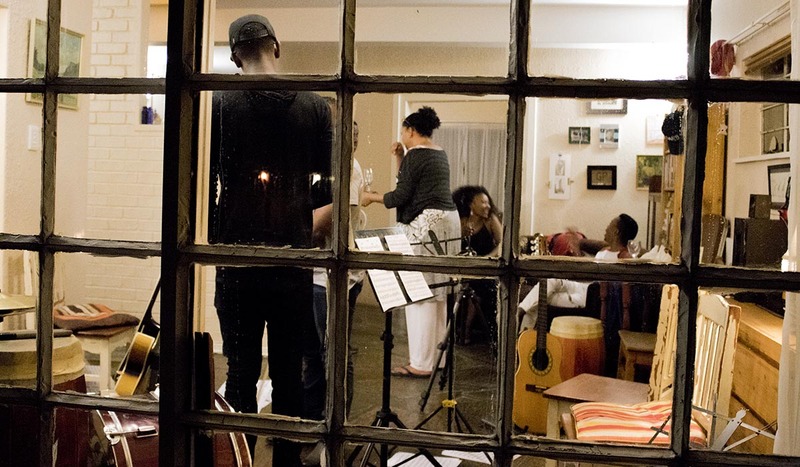 Guests who just love good music! 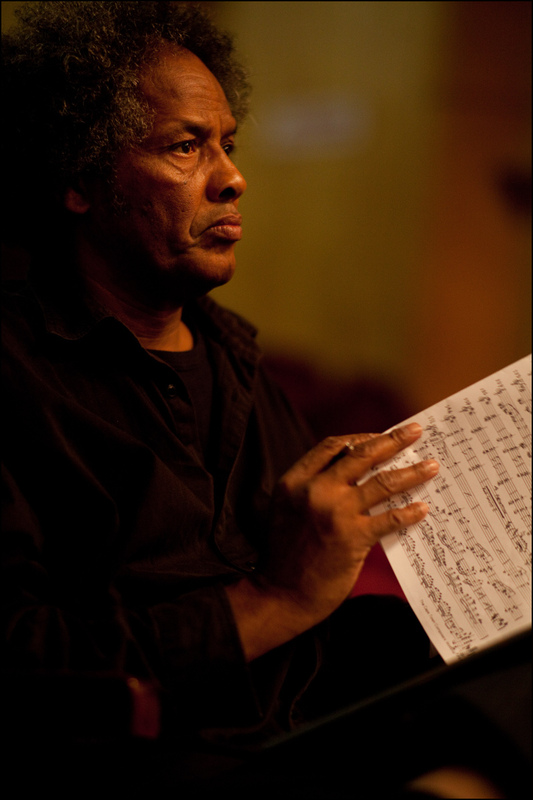 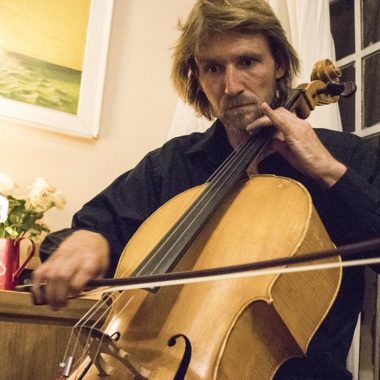 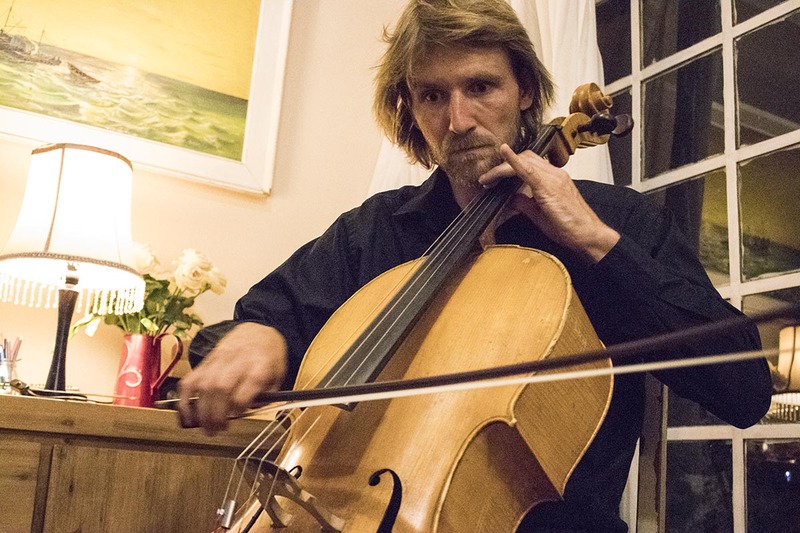 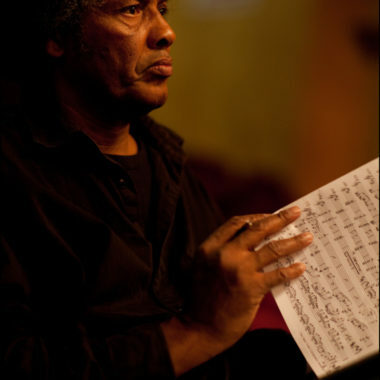 Mac McKenzie is one of South Africa’s most original composers of symphonic works. 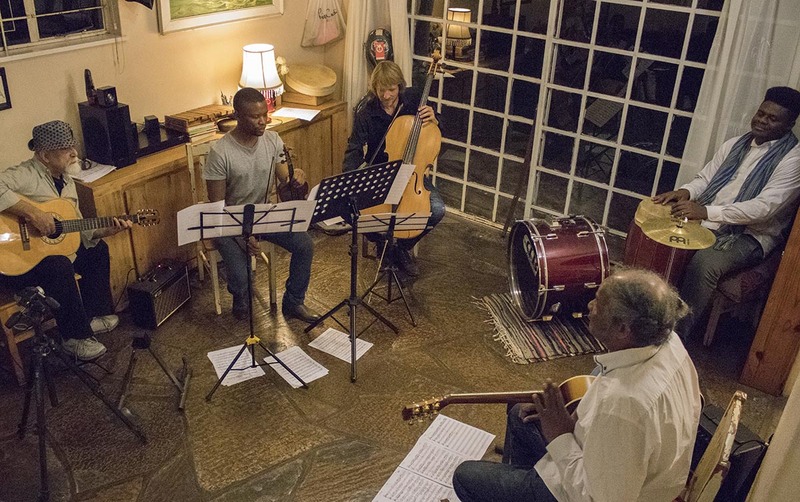 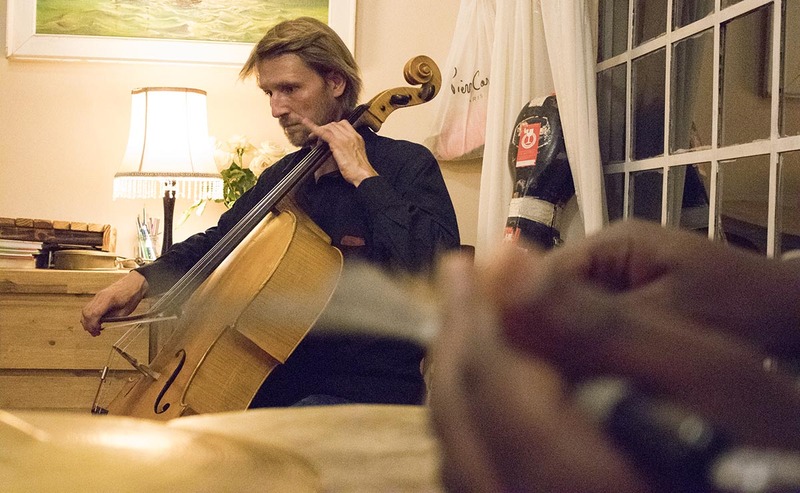 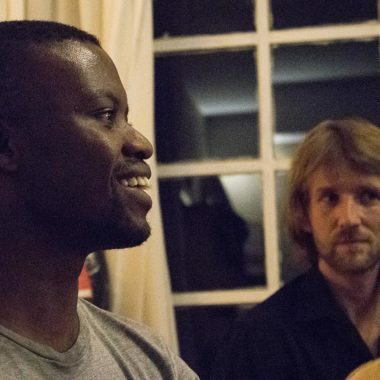 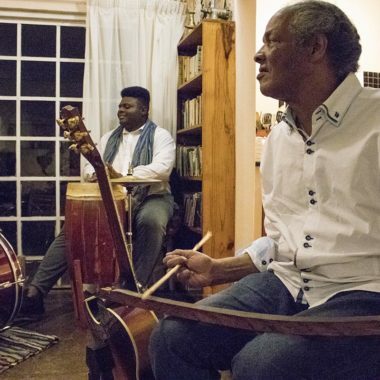 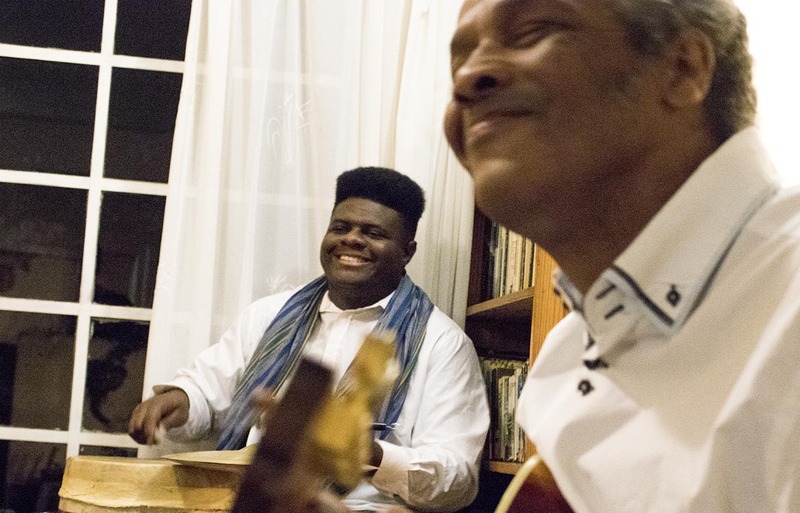 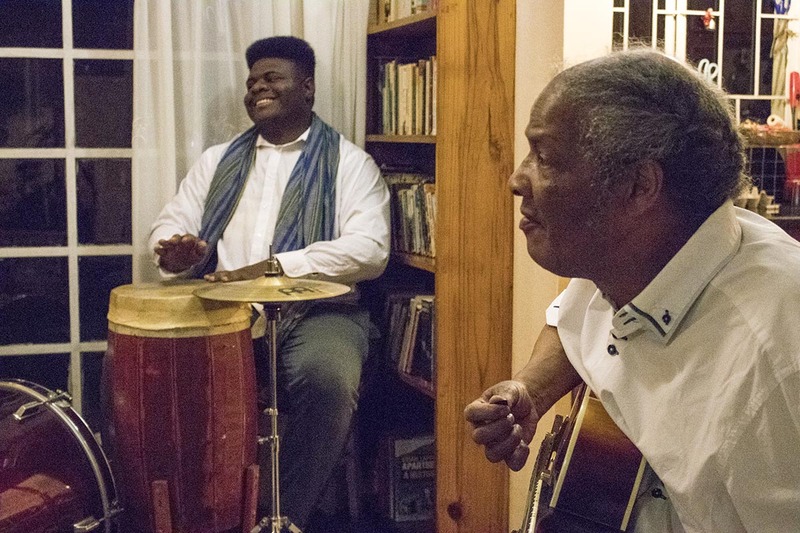 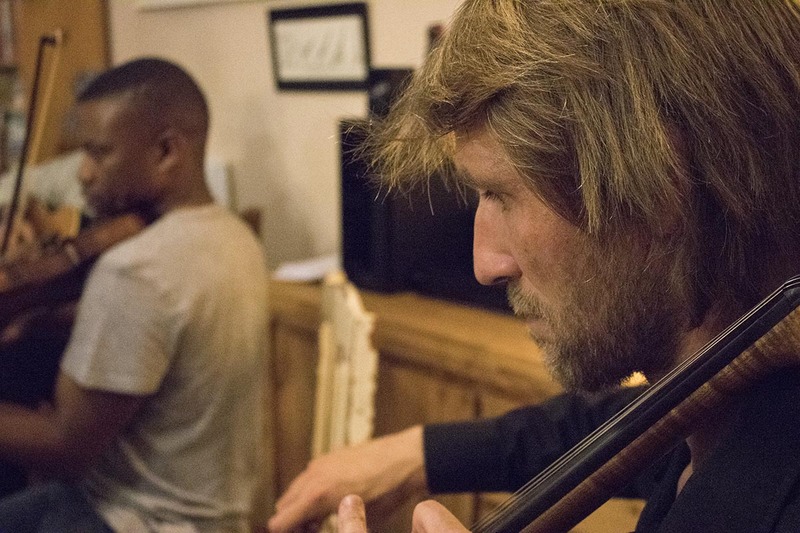 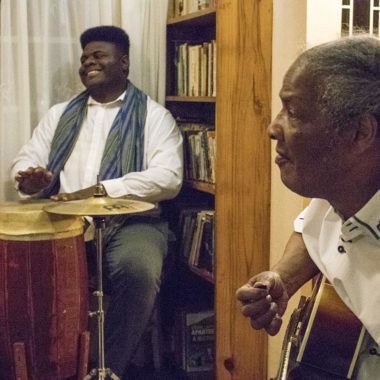 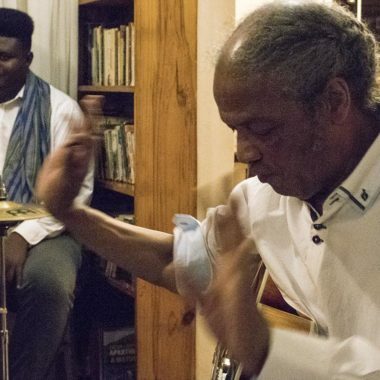 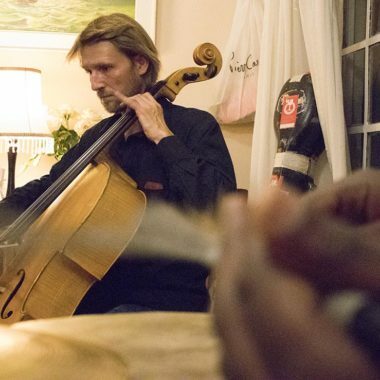 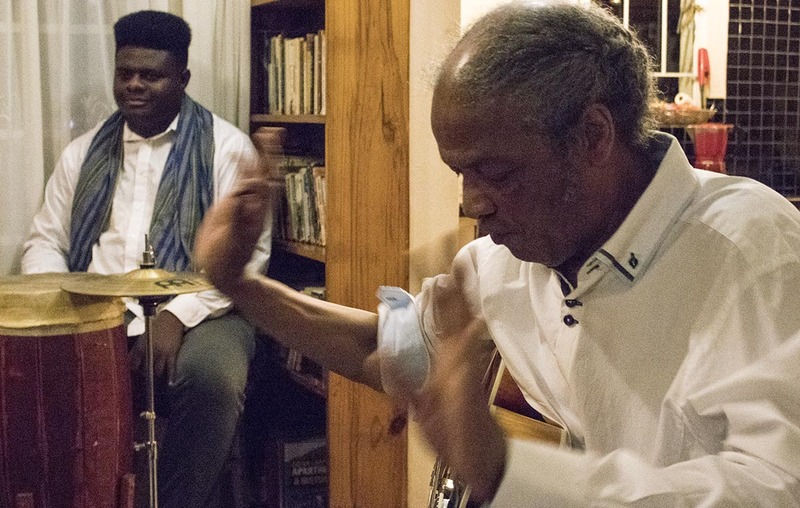 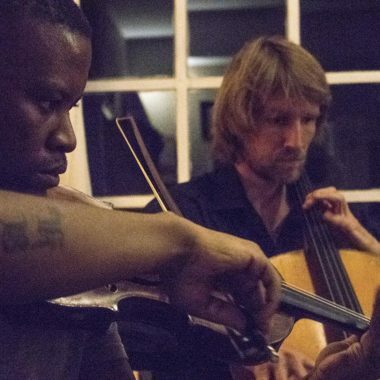 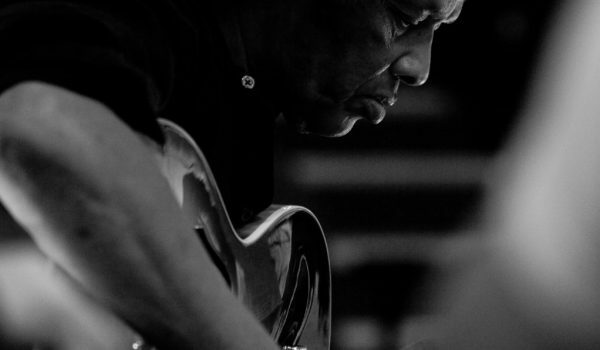 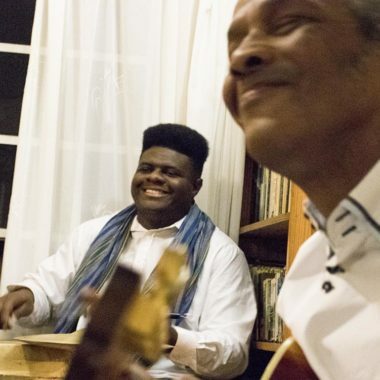 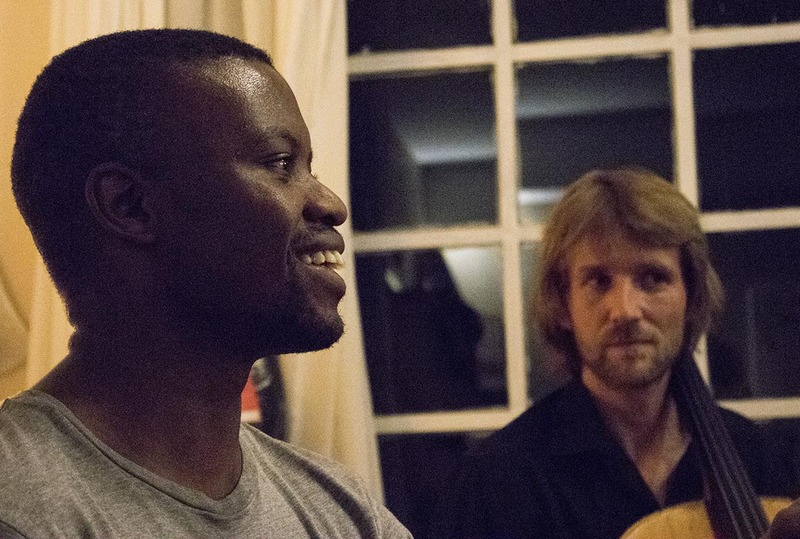 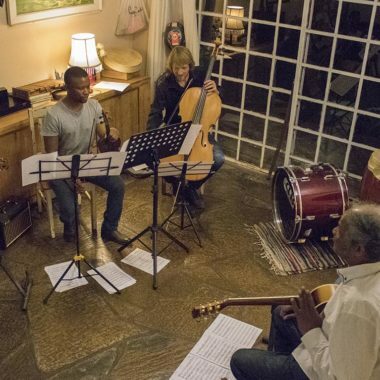 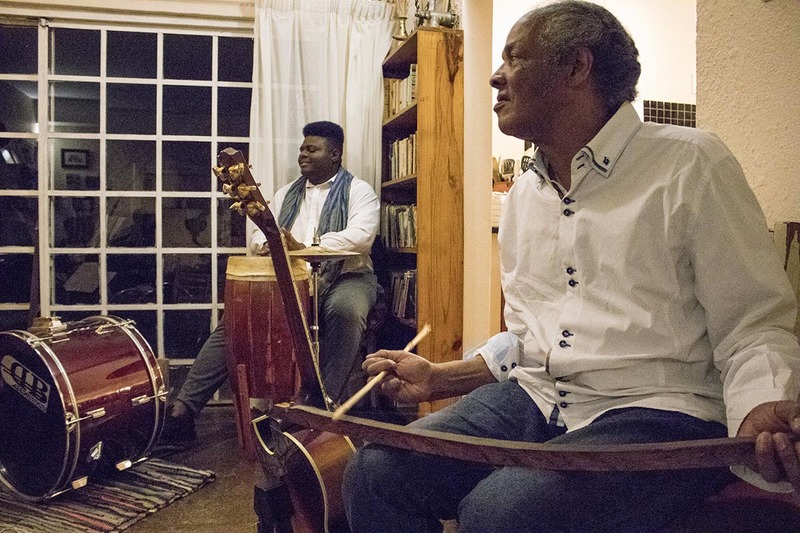 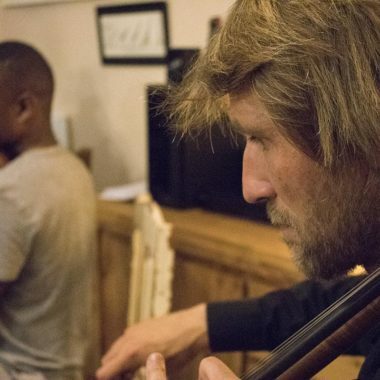 Since 2011, Mac and his Goema Orchestra have been changing the narrative of African symphonic music, deeply rooting his compositions in the indigenous musics of South Africa. 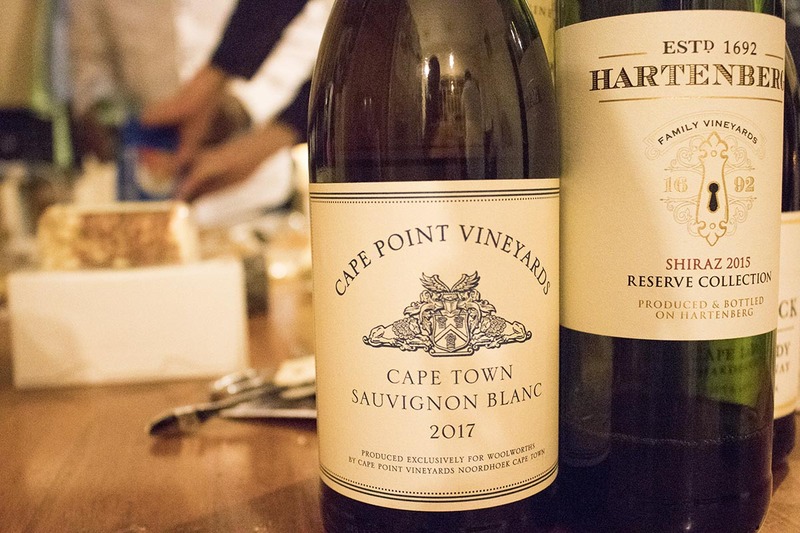 “Mac is impressive; he’s a product and creator of South Africa’s diverse roots, an expression of how twisted yet beautifully they can grow. 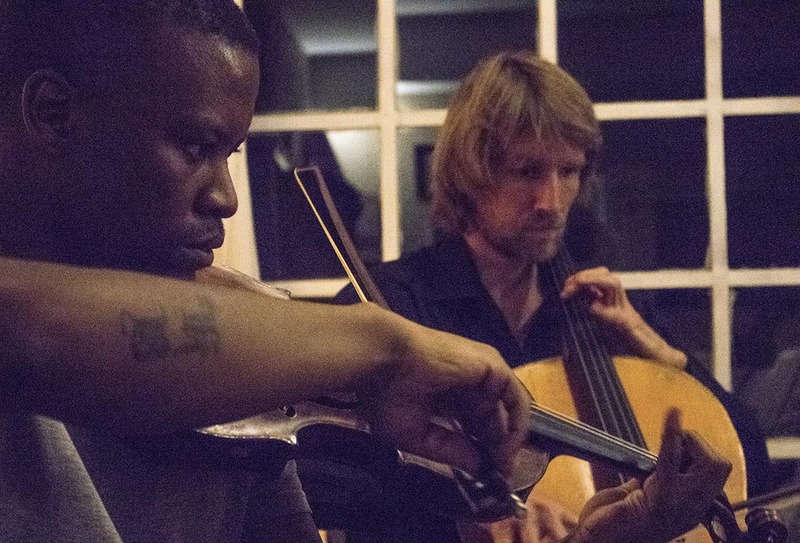 For this extraordinary evening in Johannesburg, Mac performs his compositions with a quartet of the best of the city’s classical musicians. 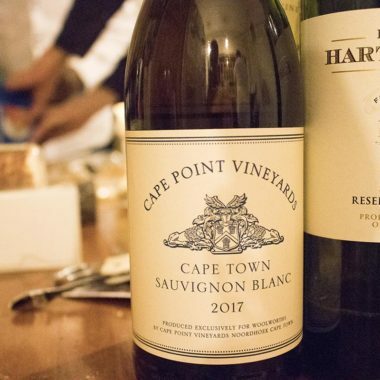 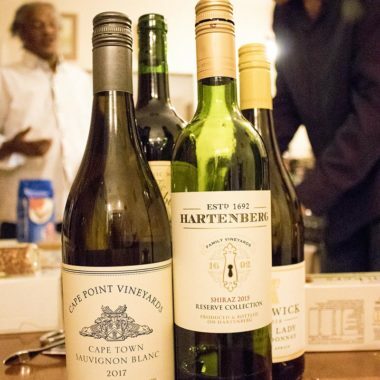 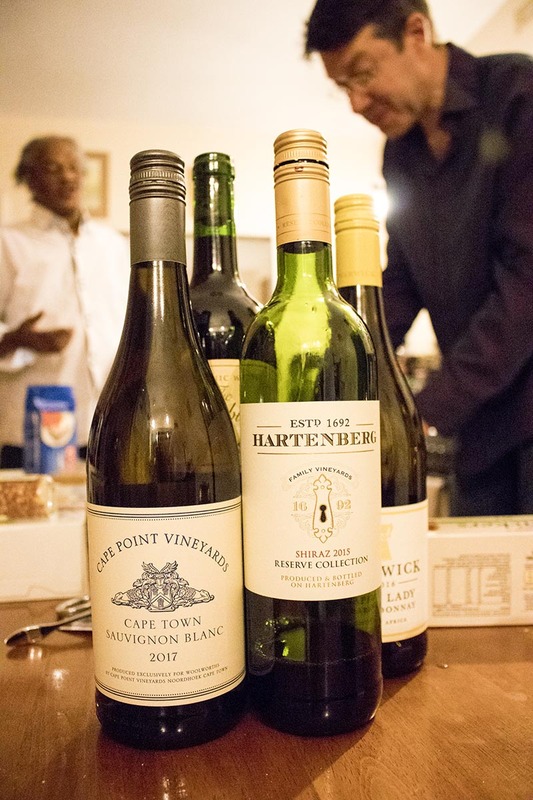 Gourmet snacks and fine South African wine are served as part of the evening. 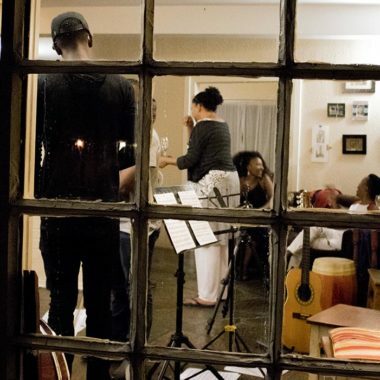 This experience can also take place during the day, either in the morning 10h00 to 13h00, or afternoon 14h00 to 17h00.